Everyone always wants to get the last word in… and that is particularly true when what you’re talking about is a cocktail called The Last Word. 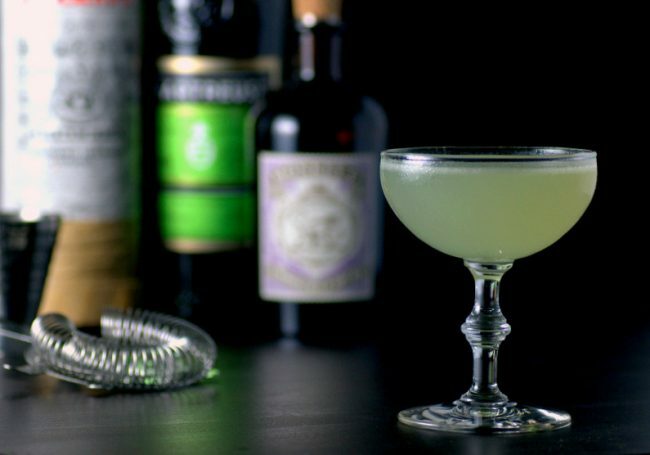 This is a prohibition-era cocktail that is one of many to make a comeback in recent years. It was first served at the Detroit Athletic Club in the early 1920’s in Detroit, then fell out of favor during World War II, only to be rediscovered by Murray Stenson a bartender at the Zig Zag Cafe in Seattle in 2004. This isn’t to say that there weren’t people drinking the cocktail at all in the years it fell out of favor, but it does mean that you would have had to have a very knowledgeable bartender at a well-stocked to get served one in the interim. 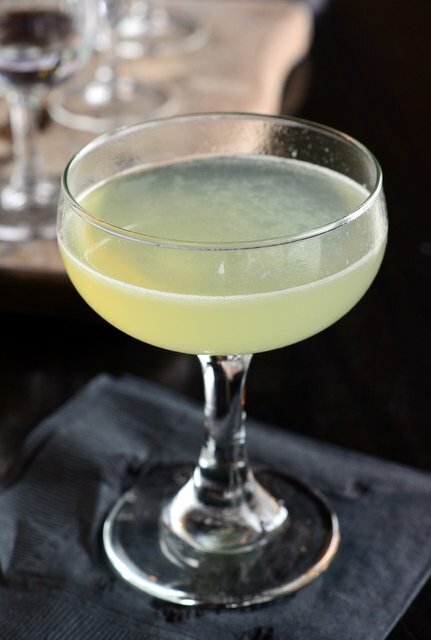 The Last Word is actually very easy to make, with equal parts gin, lime juice, maraschino liqueur and green chartreuse. The maraschino liqueur and green chartreuse are two ingredients that your standard 90’s martini bar might not have stocked, however. These days, more and more bars have these ingredients on hand thanks to the popularity of craft cocktails. The beautiful light green cocktail has a great balance of citrus, cherry, licorice and herbs that makes it both refreshing and quite complex. Pour all of the ingredients into a shaker. Fill with ice and shake. Double strain into a chilled coupe.